The Springbok backline will boast a wealth of experience on Saturday, after JP Pietersen and Jaque Fourie were both included in the team to face Wales. This will be the first time that Fourie plays for the Boks since the 2011 World Cup while Pietersen has not played international rugby this season. Frans Malherbe will make his test debut after being included in the starting line-up in the place of the injured Jannie du Plessis. Pieter-Steph du Toit is the other player who might make his test debut. The talented lock forward was included as a replacement. 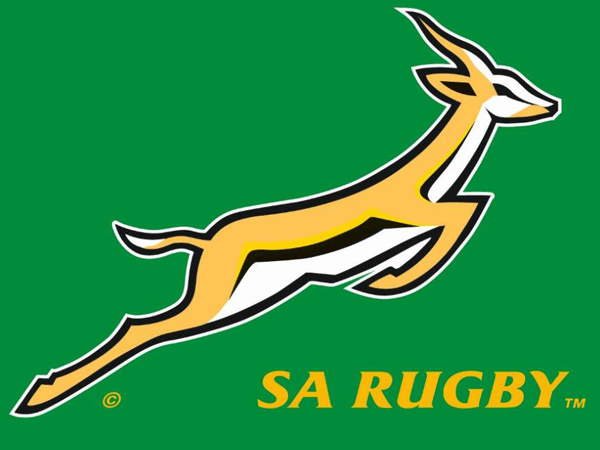 The Springboks will face Wales on Saturday at 19:30 in the Millennium Stadium, Cardiff.